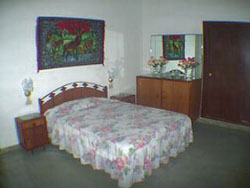 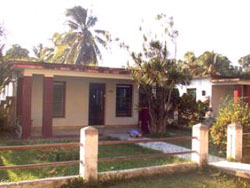 The house is very comfortable; rooms have air-conditioning, TV set and private facilities with hot water. 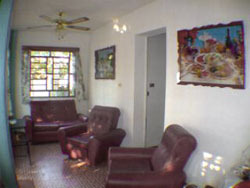 The dining room is available for house guests. 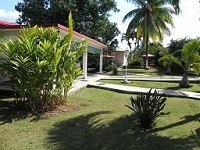 They offer food service ( extra price ) not expensive at all and very good breakfast and dinner.